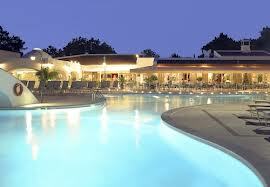 Nows your chance to own a timeshare resale bargain at the Four Seasons Country Club. One of Europes best kept secrets. 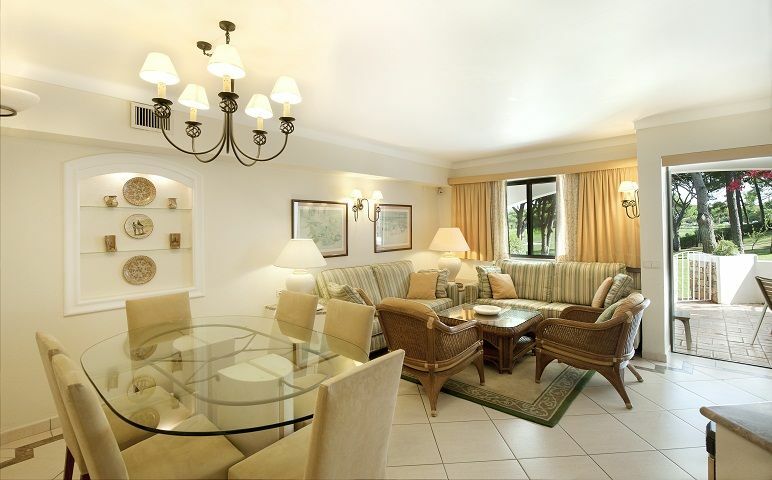 The Four Seasons Country club is sublime, from the exquisite apartments to the immaculate gardens. It would be hard to find a minus at this stunning resort. The restaurants on site fabulous serving excellent food and with excellent service thrown in. Plus there is golf on 500 yards from the resort, excellent leisure facilities and award winning beach within walking distance. If you have the chance to holiday here you will definitley come back.